Not only June was filled with blood drives, but stands as well! 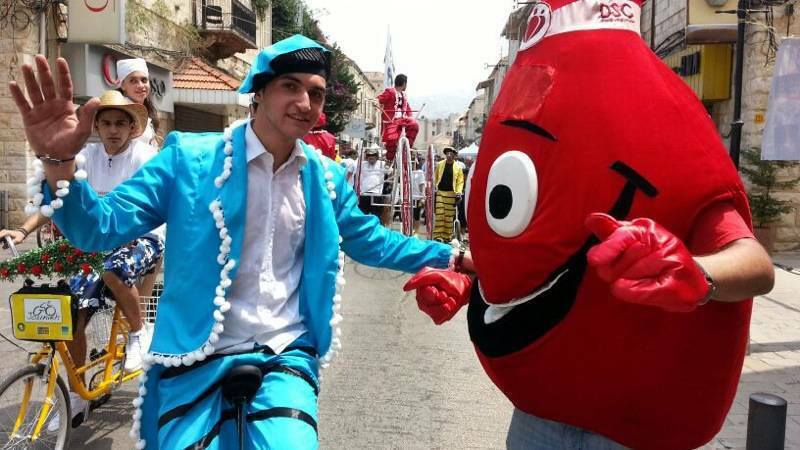 The first on June 23, took place at the “Jounieh By Bike” event, where we set a cool high five station, recruited many new donors, and had our beloved mascot running all over the place, adding to the joyful atmosphere around! 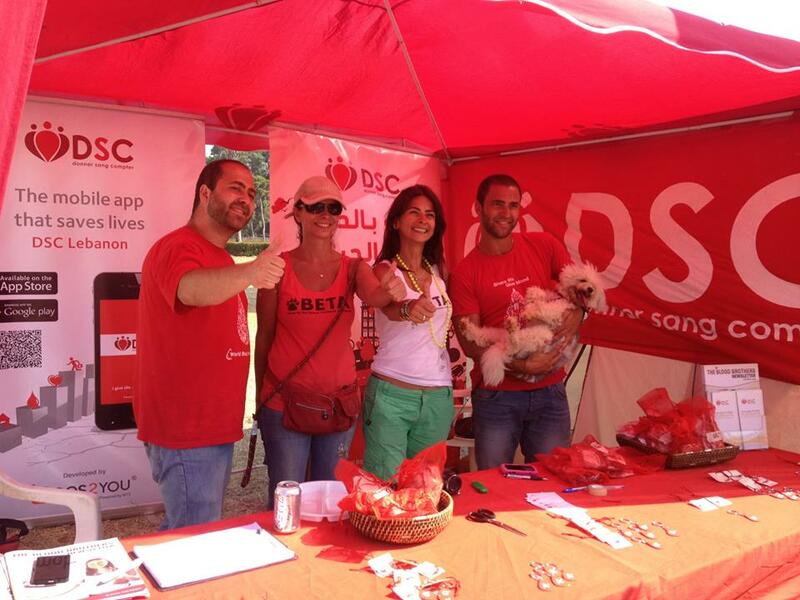 The second on June 29, was on the occasion of BETA – Beirut for the Ethical Treatment of Animals‘ 6th annual dog show, at the Beirut Hippodrome. You can check the photos for both events respectively here and here.